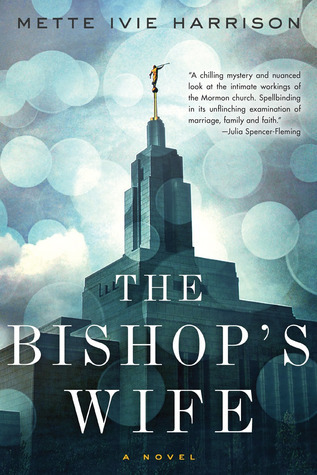 Today I'm featuring my current read, The Bishop's Wife by Mette Ivie Harrison. 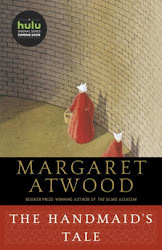 I received an ARC from the publisher, Soho Press. It's a mystery that starts the Linda Wallheim series. Mormon bishop’s wife isn’t an official calling. “Bishop’s wife” isn’t a position listed on ward documents; there’s no ceremonial laying-on of hands or pronounced blessings from on high. But if the bishop is the father of the ward, the bishop’s wife is the mother, and that meant there were five hundred people who were under my care. I was used to the phone calls in the middle of the night, to the doorbell ringing far too late and far too early. I was used to being looked past, because I was never the person that they were there to see. This morning at the six thirty doorbell, I shook Kurt. “They’ll be wanting the bishop,” I said. I was already out of bed and putting on my robe. The mystery begins on the very first page and my curiosity has made me read on.